I thought it'd be fun to post stuff we might find on the biographies & lives of those from the eras we cover. From the early Colonial period all the way to Mexican-American War. It could be any type of website with the info on it......I am sure we'll find some cool stuff. It is one of my favorite online things to do, clicking through links to read about the different people of the period. I'll start. I have grown over the years to learn more, like & appreciate Canadian history. In particular from the eras we cover. I find their national development different than the US & interesting as well too. A storied history for one of our Native American leaders during the period. Very interesting read Scott, thanks for sharing! I bought the book and will read it on my IPAD. An interesting time in US History. Interesting....will have to check it out sometime. This could start a bar fight.....but I'm gonna put it out there. 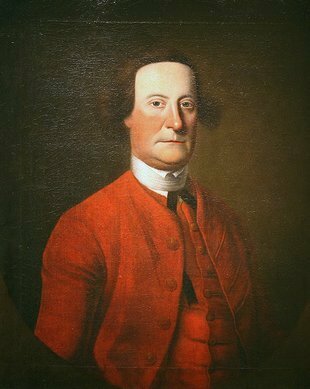 Arthur St. Clair is one of the most overlooked but critical figures of the Revolution and the rather bloodless Fort Ticonderoga actions of 1777 turn the key that unlocked Saratoga making it possibly the key event of it. This book talks about Bradstreet's victory over 700 French and Indians led by the great French Officer Coulon de Villiers (Who beat Washington at Fort Necessity) on Battle Island, July 3rd 1756. 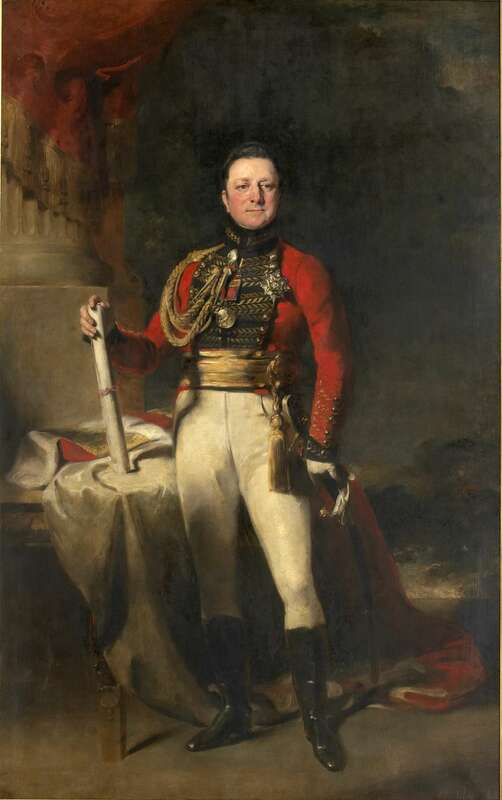 Lt.Col Bradstreet led his Bateaumen in the advance guard of Gen. Abercrombie disastrous attack on Fort Carillon. Nevertheless, He fought bravely fighting from French Abatis with Rogers Rangers and Gage's light infantry. Bradstreet didn't retreat until the imbecile Abercrombie ordered an end to the slaughter of his army. They retreated covered by the Advance Guard of Bradstreet,Rogers, Gage's (it was really Maj. Gladwin of Pontiac rebellion fame who led Gage's Lt. Inf.. Gage, always the coward,was hiding in the rear of the army). The next morning Lt Col. Bradsteet's Bateaumen rowed Abbercrombie's mangled army back down to the British camp at the southern end of Lake George. While Abercrombie's defeated army sat at the southern end of Lake George in a kind of shock or stasis. Lt. Col. Bradstreet again brought up his plans to attack the lightly defended Fort Frontenac. A plan in which The Late Lord Viscount Howe, and other British planners greatly approved of. 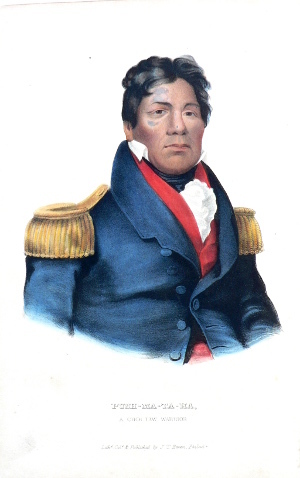 General Abercrombie finally agreed to Lt. Col. Bradstreet Plan to attack Fort Frontenac and He was given command of 3000 Provincials, Regulars, and Indians to attack Fort Frontenac. Lt. Col. Bradstreet easily took Fort Frontenac after a short two day siege, and on August 28th,1758 the Fort surrendered. This Victory virtually cut Canada in half. This caused major supply problems in all the French posts in the Ohio Valley and severaly impacted Indian trade goods going west to Anishinaabe Indians of the Great Lakes. Which were a major source of Indian Warriors for the French. Also the loss of Fort Frontenac directly led to the French abandoning of Fort Duquesne to General Forbes in the fall of 1758. 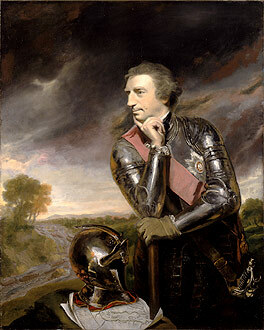 After winning the siege of fort Frontenac General Amherst Appointed Lt Col Bradstreet deputy quartermaster general in Albany subsequently Bradstreet didn't lead troops on the battlefield until 1764 when he marched 1400 troops to Detroit in response to the outbreak of Pontiac's rebellion.